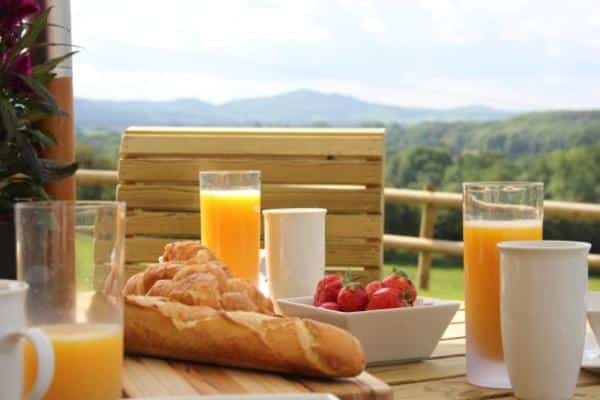 Hope End Holiday Barn has been restored to a high standard and offers luxury holiday stays with beautiful views over the surrounding countryside and Malvern Hills, fantastic for walking and bike holidays. 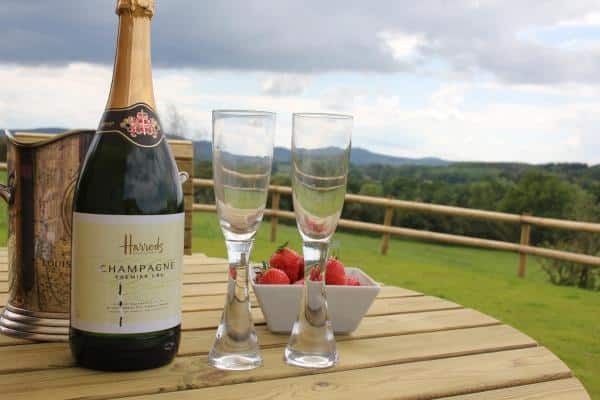 Hope End Holiday Barn has been beautifully restored to a very high standard and offers first class facilities for luxury holiday stays with beautiful views over the surrounding countryside. 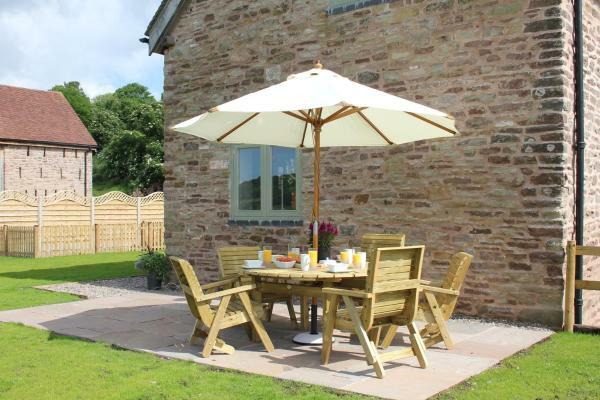 The barn boasts many wonderful features including all the original beams throughout. 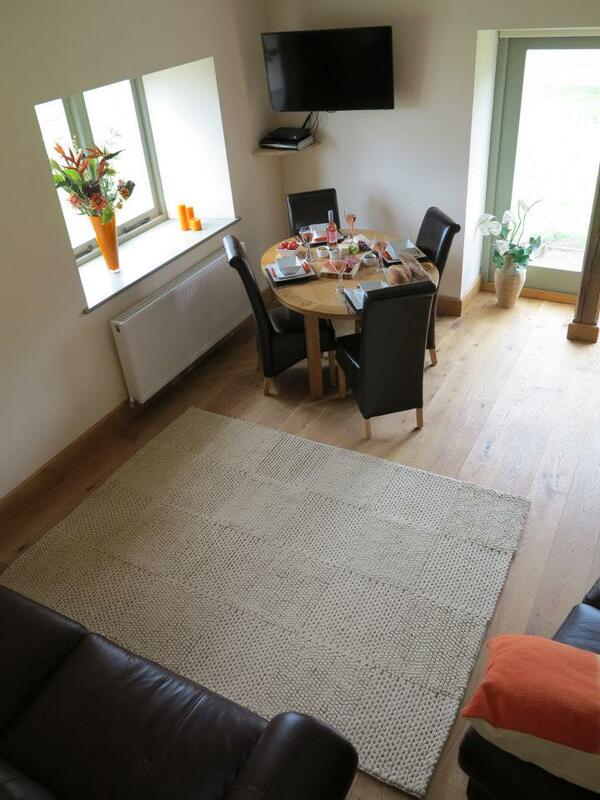 It offers open plan living on the ground floor, with large windows letting in lots of natural light and stunning views. All oak flooring and furniture. We are happy to accommodate your one well behaved dog, however if you want to discuss more than one then please contact the owner. There will be a small charge of £30.00 irrespective of duration of stay.